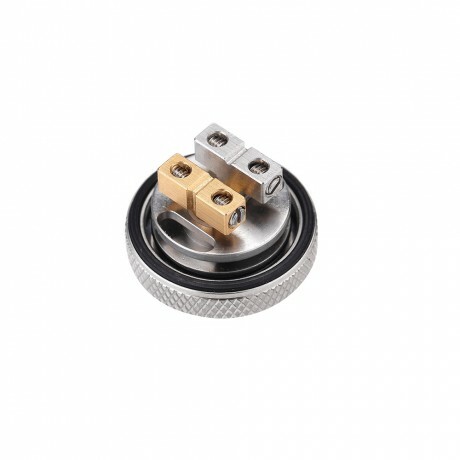 Dead Rabbit RDA made into an RTA, nice. Only 1 new poster needed now. 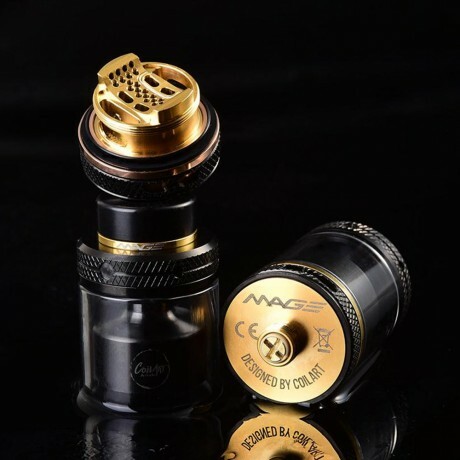 10/7 #3 Freemax doing some great subohm tanks and coils at the moment Like the look of the black standard resin version in this Freemax Mesh Pro range. Would love to try this one too.